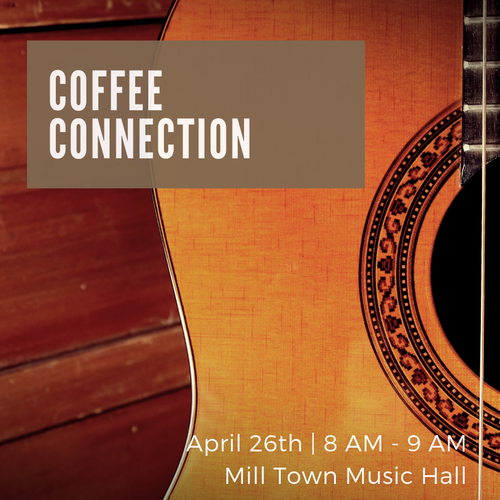 Come and check out Mill Town Music Hall. This will be a full hour of networking so bring your business cards. Get ready to meet other local businesses! Breakfast Sponsored By Mill Town Music Hall.